Venture capital’s future? A computer’s remarkable success picking start-ups. Government by AI is here. Reconciling democracy with algorithmic regulation . Restoring people’s trust in business. Build a narrative and deliver on it. Is Iran opening up culturally? It now hosts one of the world’s largest bookstores . Pink hard hats. Building a pipeline for female engineers and architects. Home prices perpetuate inequality. Barriers to solutions are mostly political. Money can buy happiness – if you spend it on time . Replacing elite consultants. 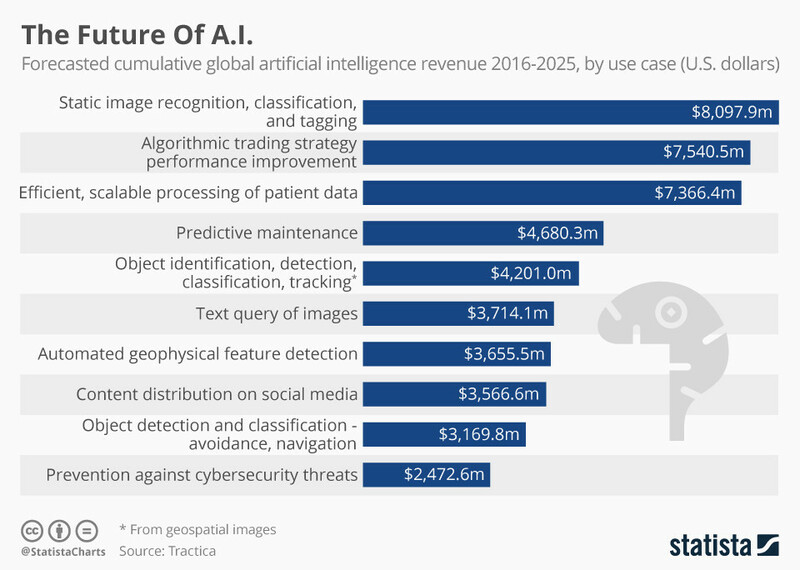 Artificial intelligence’s power keeps growing. First human embryos edited in the US. Homo sapiens have become rewritable . What’s better than HR at taming workplace abuse? Public shaming. Don’t blame the Internet for polarization. Time for a new ideal of discourse .